Home >> Uncategorized >> DOPEY SAUDI PRINCE BENDS THE KNEE!!!!! 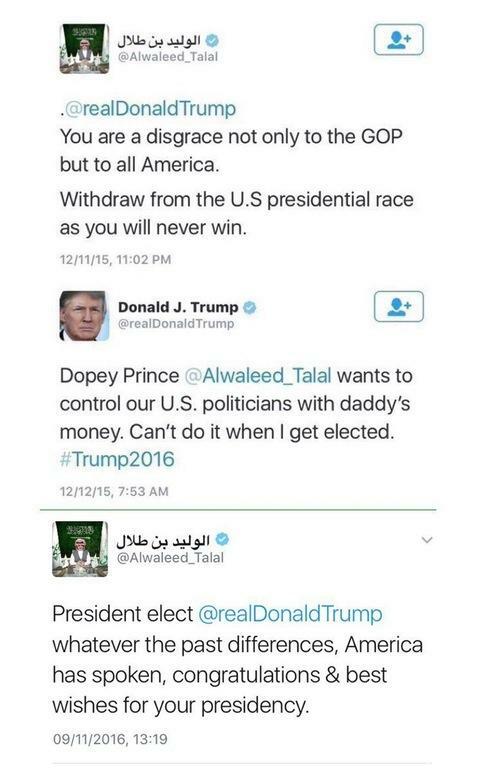 DOPEY SAUDI PRINCE BENDS THE KNEE!!!! !